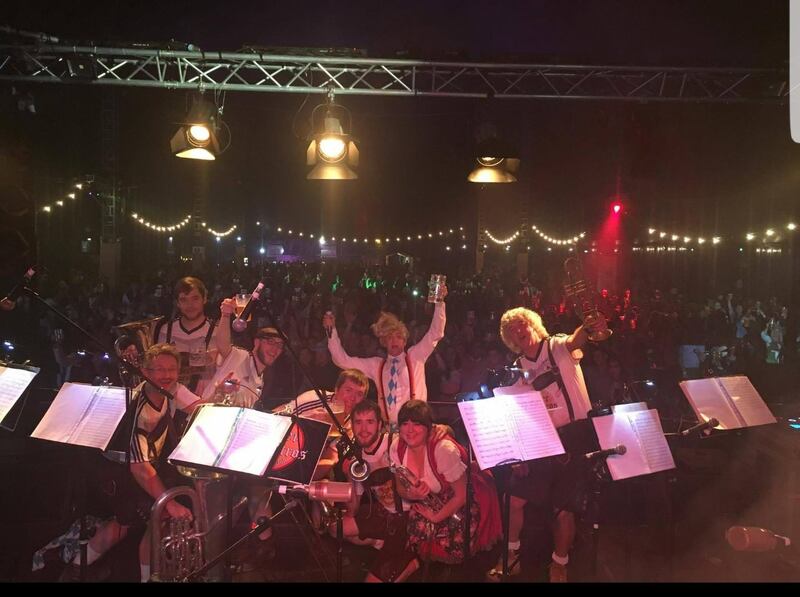 24th October – Read our testimonial from Mega Events! The Jagers have enjoyed two weekends performing to the masses over in Ireland this October, with another two trips left to Cork and Limerick. Oktoberfest Beag is a huge festival celebrating all things german, from traditional dress, authentic german food and drink and of the course the oompah twist of the Jager Maestros. We have had a great time so far entertaining the 4-6 thousand full audiences and can’t wait to be back!